Copyright 2015. All rights reserved. 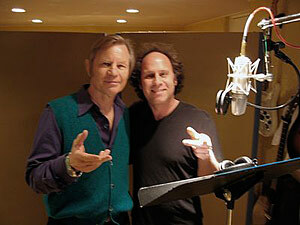 The only official Michael York site on the Web.